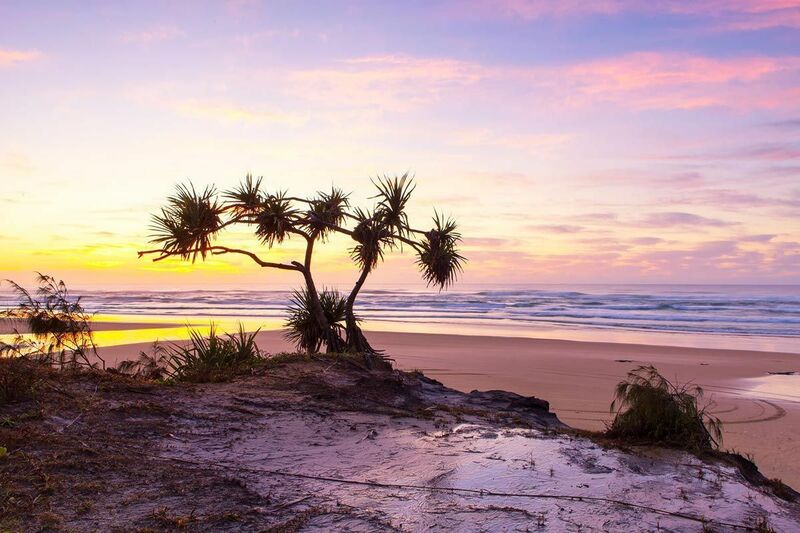 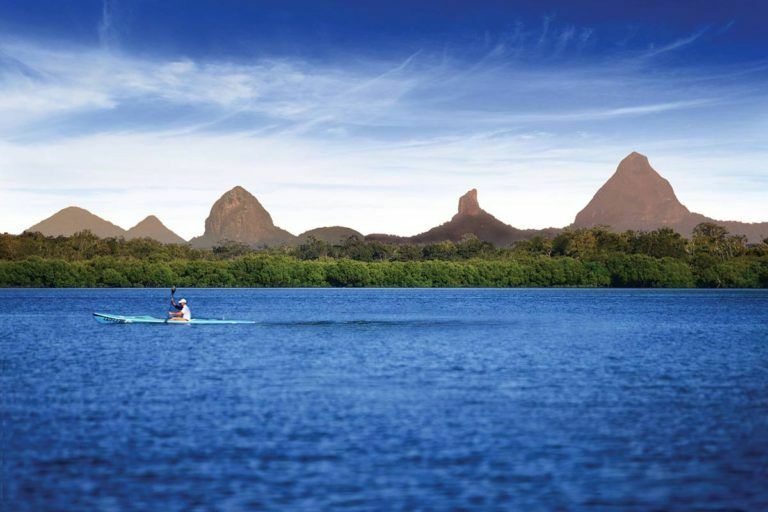 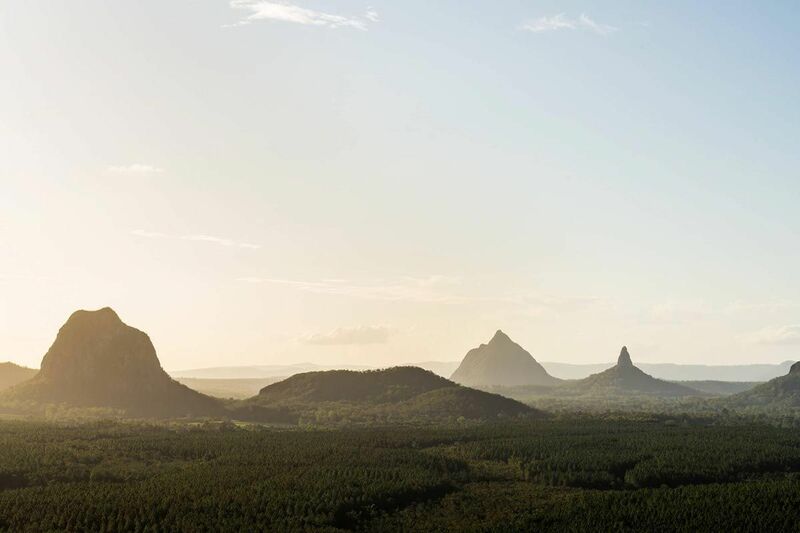 Just a short drive north from Brisbane, Queensland lies the beautiful sub-tropical Sunshine Coast with all of its natural beauty and charm. 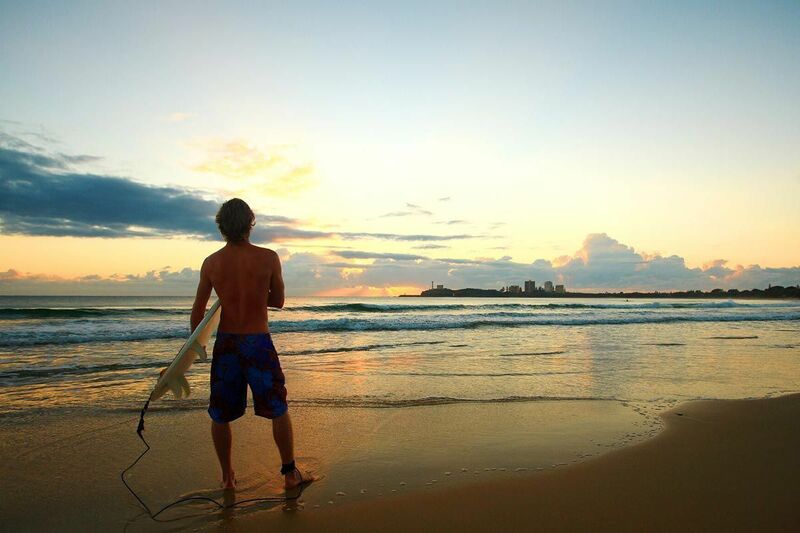 Then – there is the MAGIC of MOOLOOLABA. 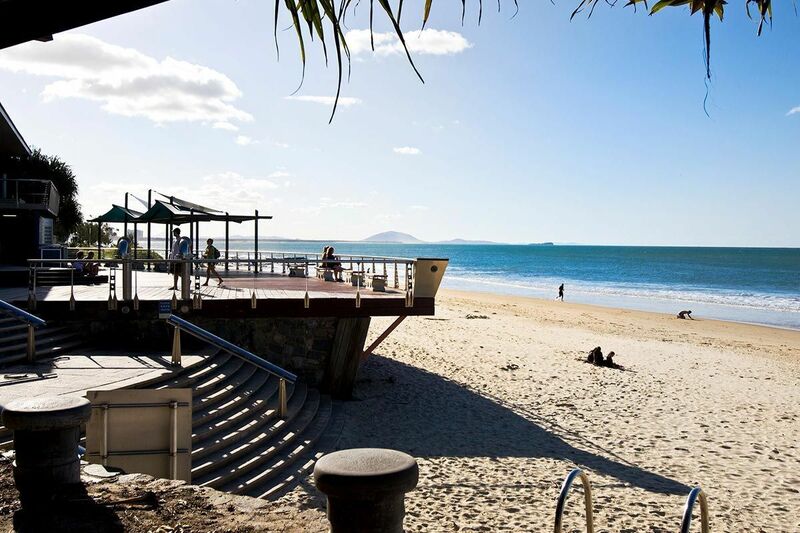 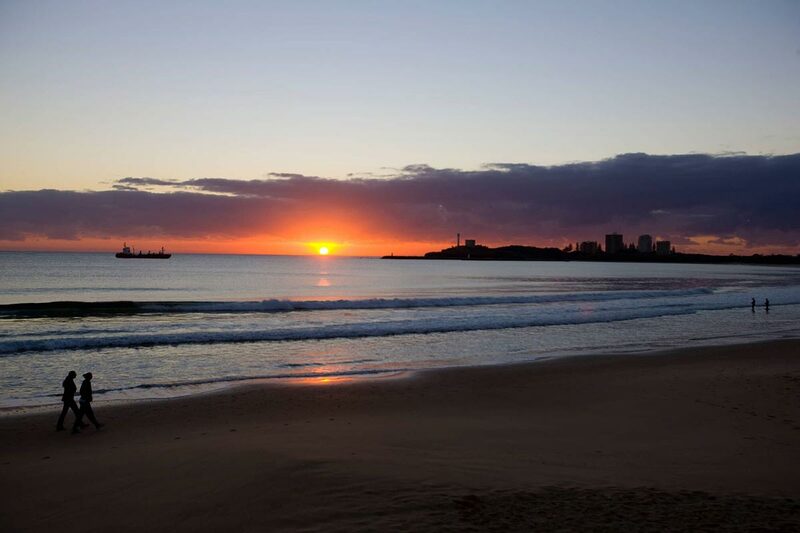 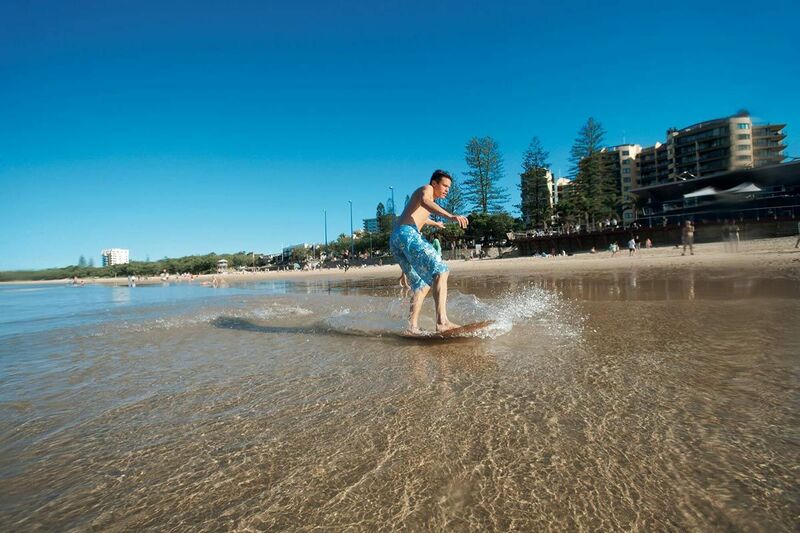 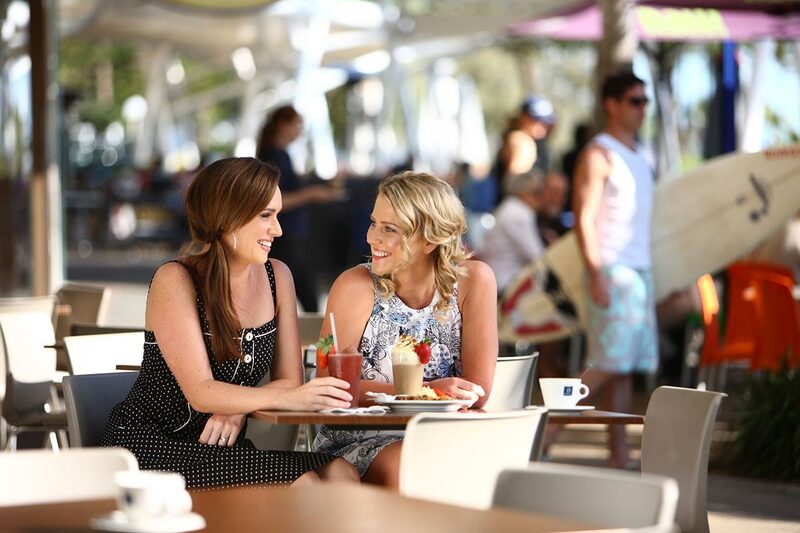 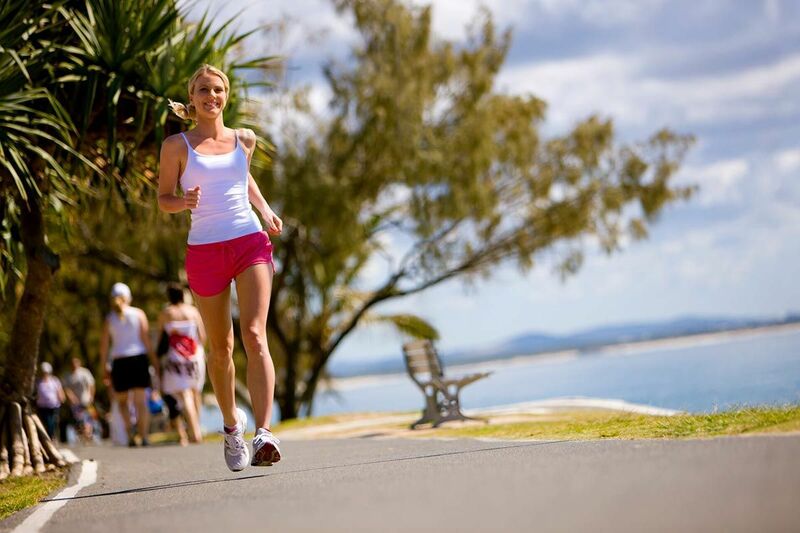 Mooloolaba is spoilt for choice with beachfront cafes and restaurants on your doorstep. 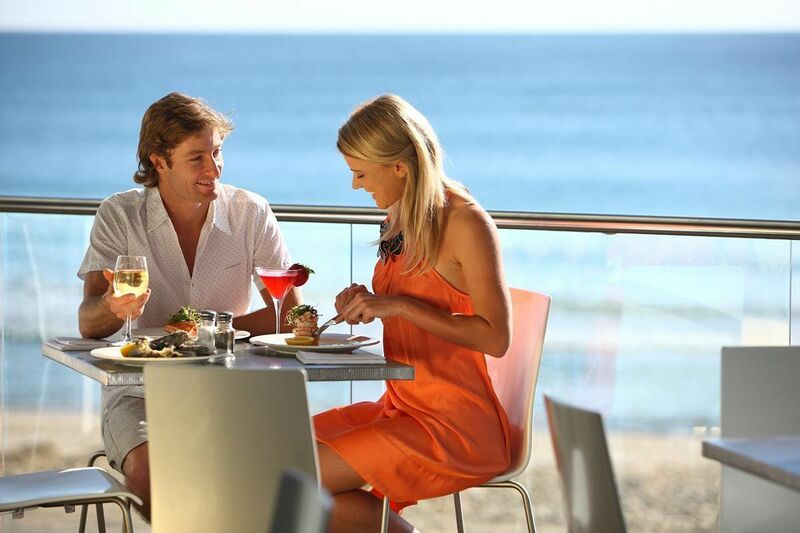 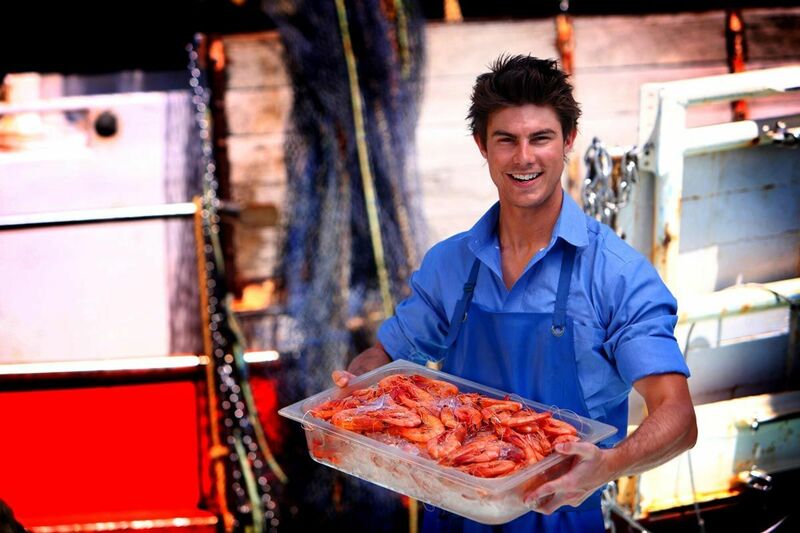 You cannot go home without savouring in Mooloolaba’s famous for fresh seafood locally caught each day. Dine in style or enjoy fish and chips on the beach. 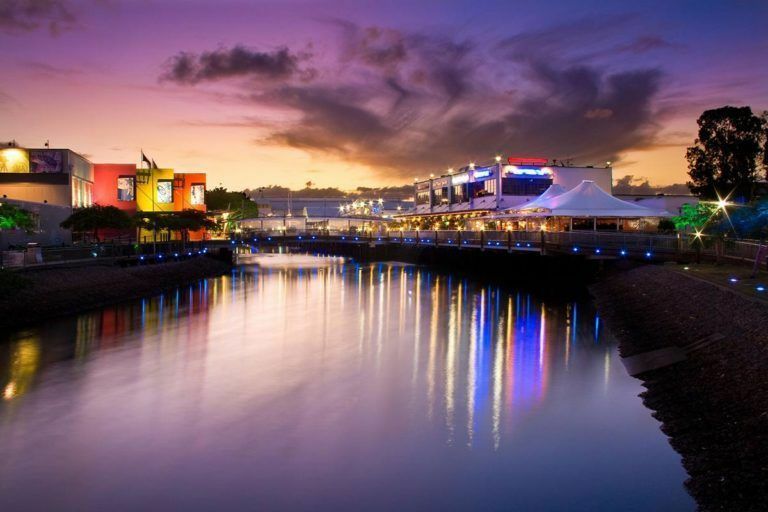 For those who love to cook, stroll down to the fisheries for the freshest fish caught and cook back at your fully self contained apartment. 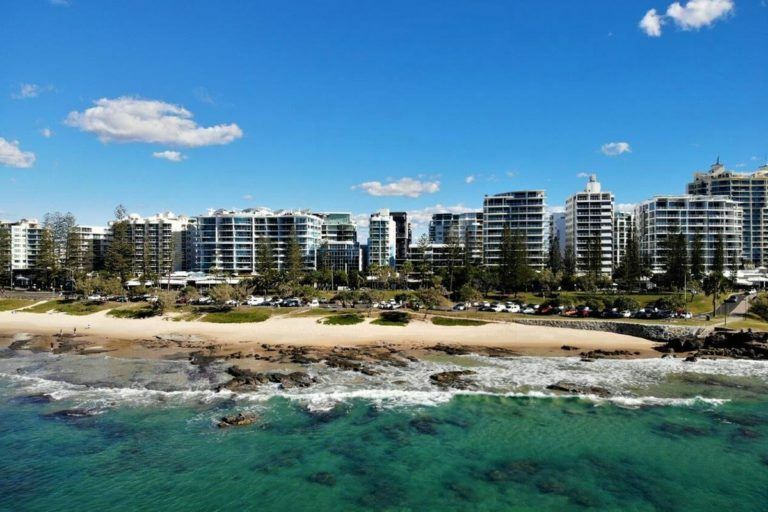 Our Mooloolaba apartments are both spacious and comfortable – like a home away from home – creating just the right environment for that unforgettable Mooloolaba holiday experience. Every Mooloolaba apartment is fully self contained and ready for you to settle in, sit back, relax and enjoy the view. 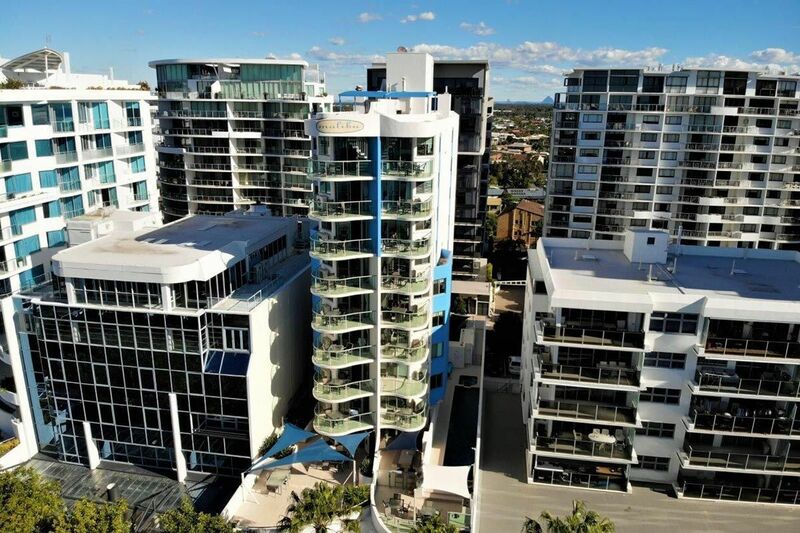 Make Malibu Mooloolaba Holiday Apartments your luxury holiday launch pad to either relax in comfort with the perfect location or explore the best of the Sunshine Coast from our easy convenient location. Noosa, the Sunshine Coast Hinterland including Maleny, Flaxton and Montville, Caloundra, Australia Zoo and so much more to explore all within 40 mins drive. 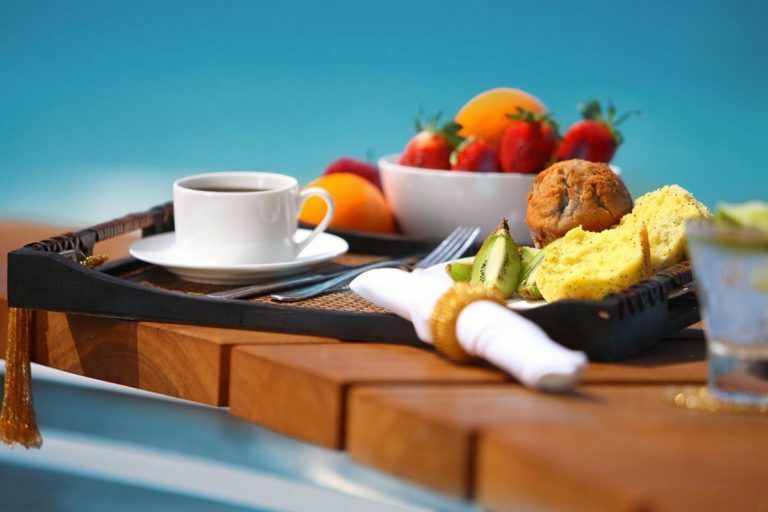 Walk barefoot in the sand on your way to breakfast at one of Mooloolaba’s many alfresco cafe restaurants and coffee shops or just relax on your balcony at Malibu Mooloolaba apartments. The aroma of freshly ground coffee, the buzz of busy restaurants, clubs, bars, live music and boutique shopping. 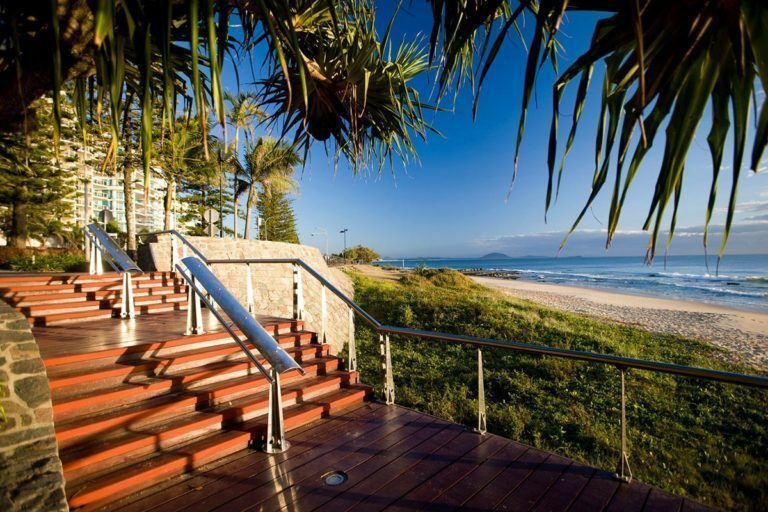 From here you can look right across the sparkling clear waters of Mooloolaba Beach all the way north to Coolum and Noosa National park. We have an easy stroll via the tempting shops and cafes to the Mooloolaba surf Club and patrolled beach where every imaginable water sport is on offer. 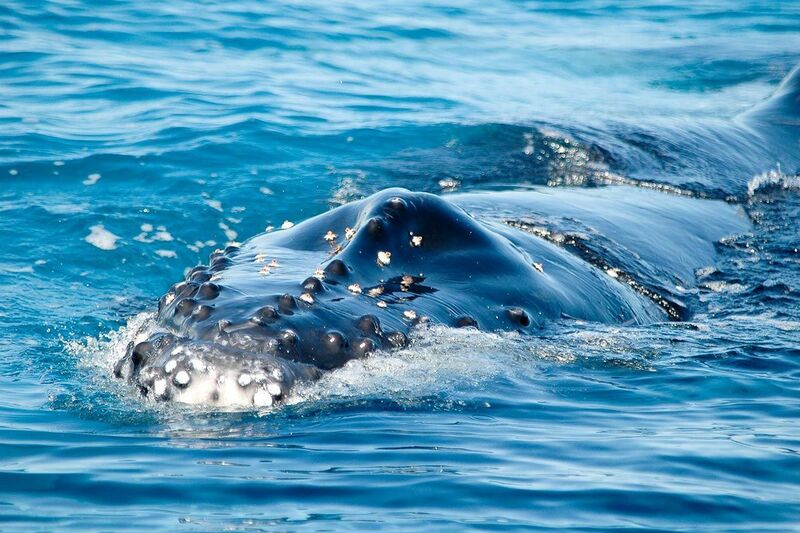 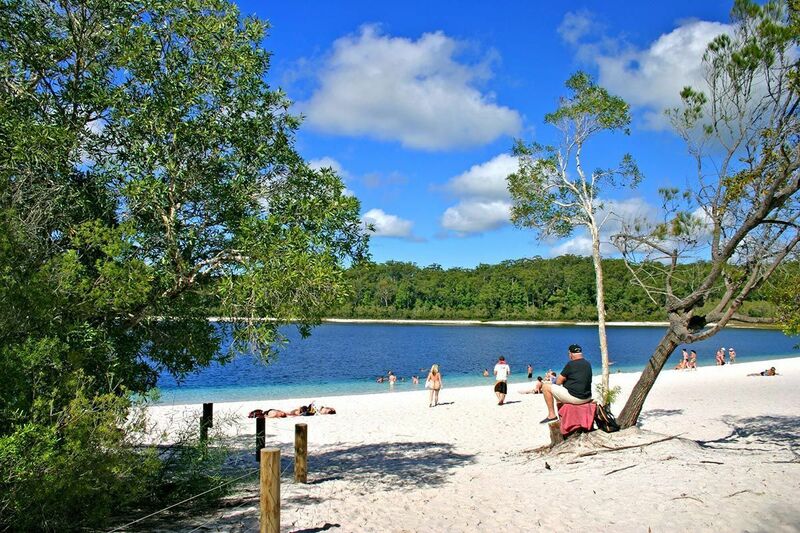 Feel like a day trip to the biggest sand island in the world? 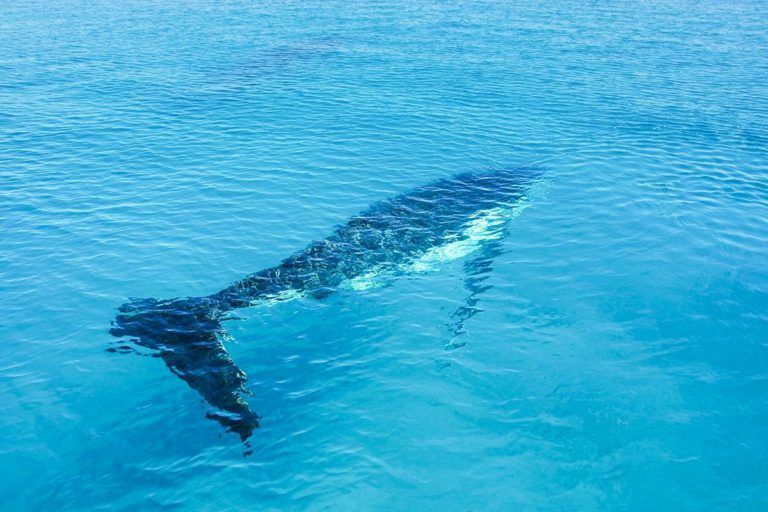 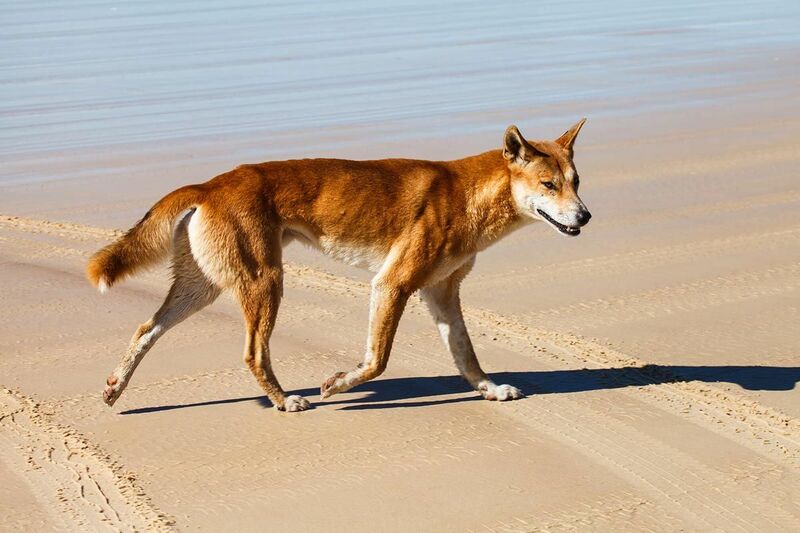 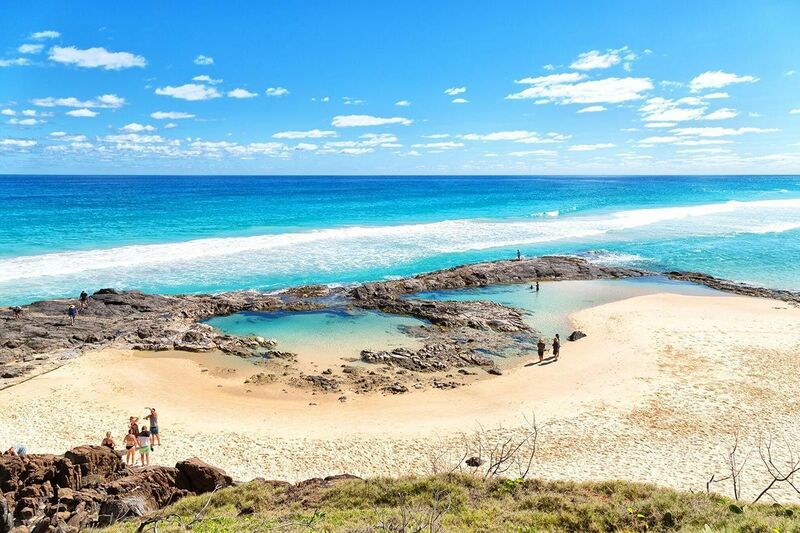 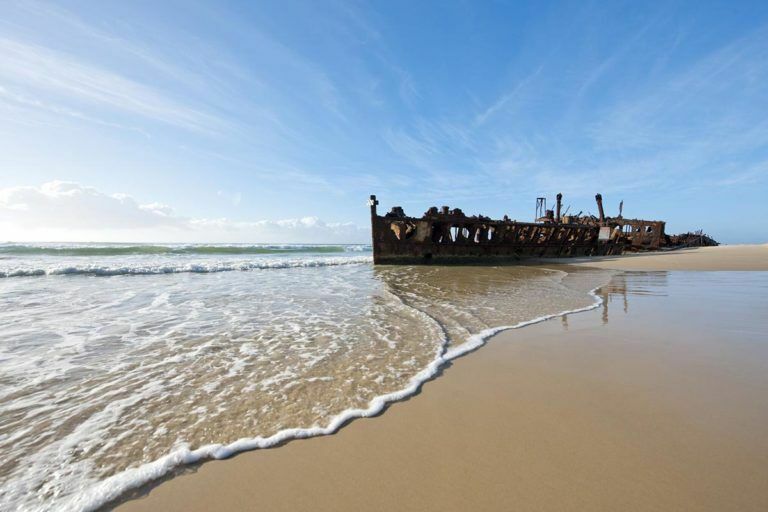 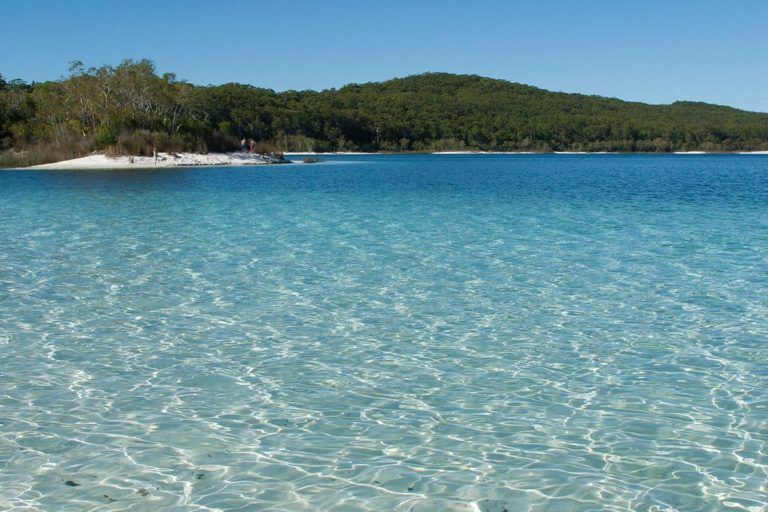 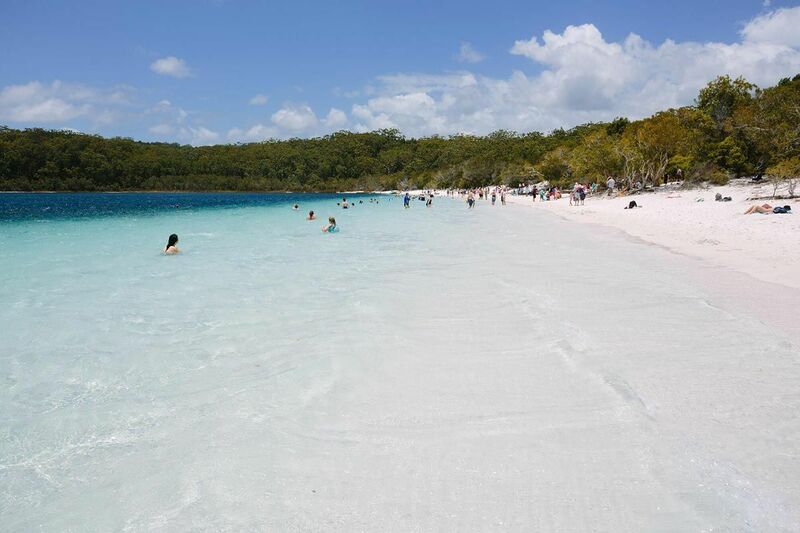 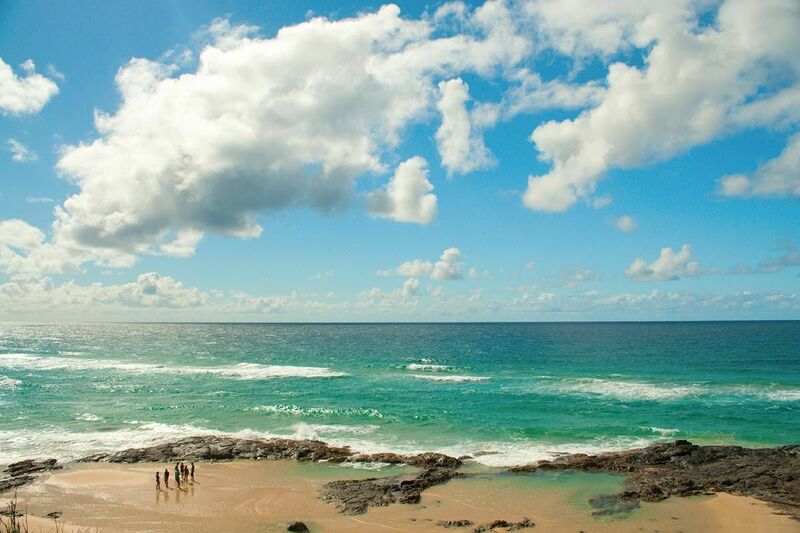 Head to Fraser Island and discover just how beautiful it really is, the whole family will love driving along the white beaches in a 4WD and swimming in the crystal clear lakes. 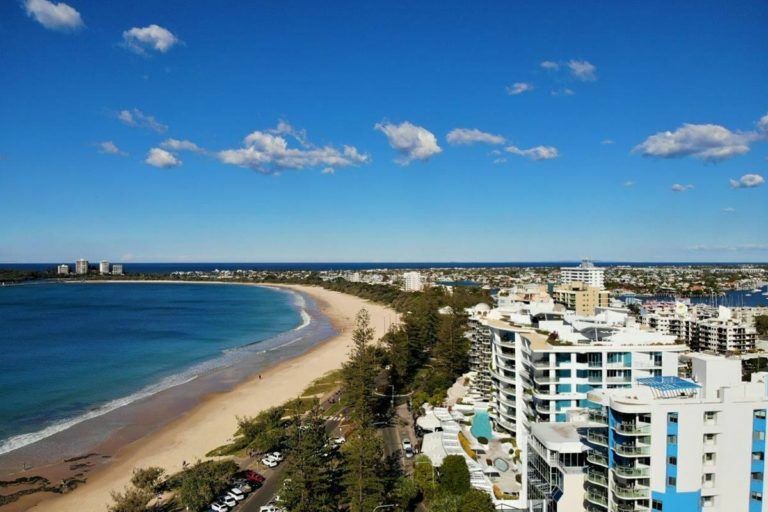 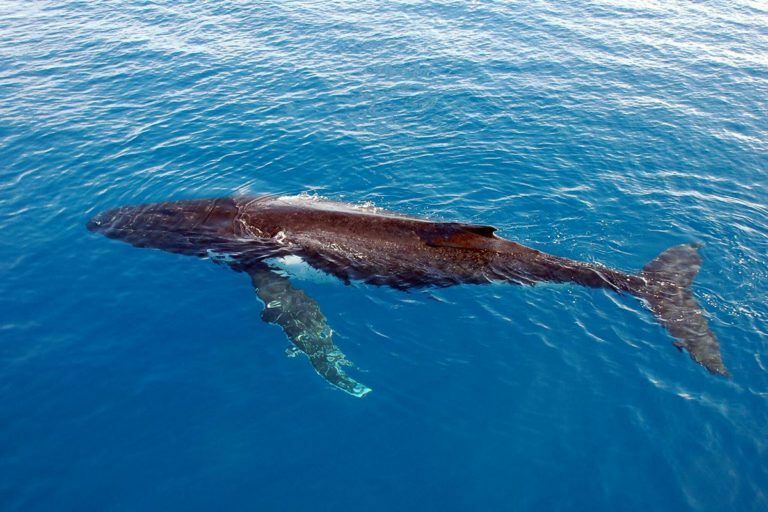 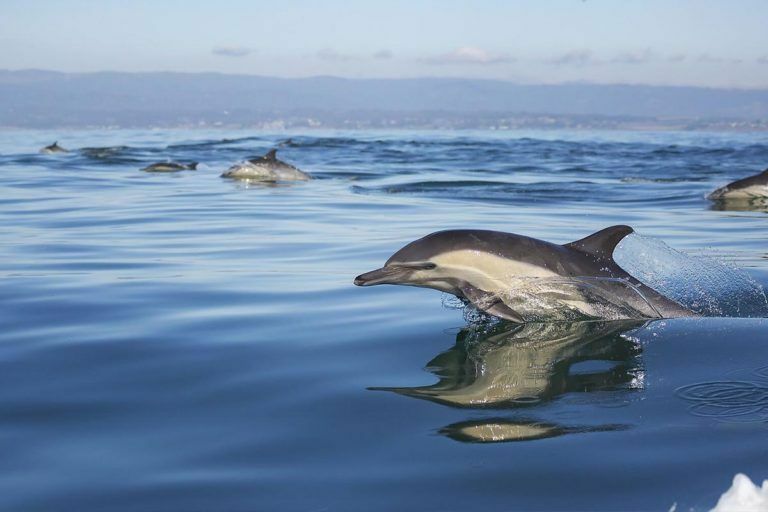 You can take all sorts of day trips when you stay at Malibu Mooloolaba; our friendly staff will happily advice you on the best attractions and most highly recommended is the hinterland. 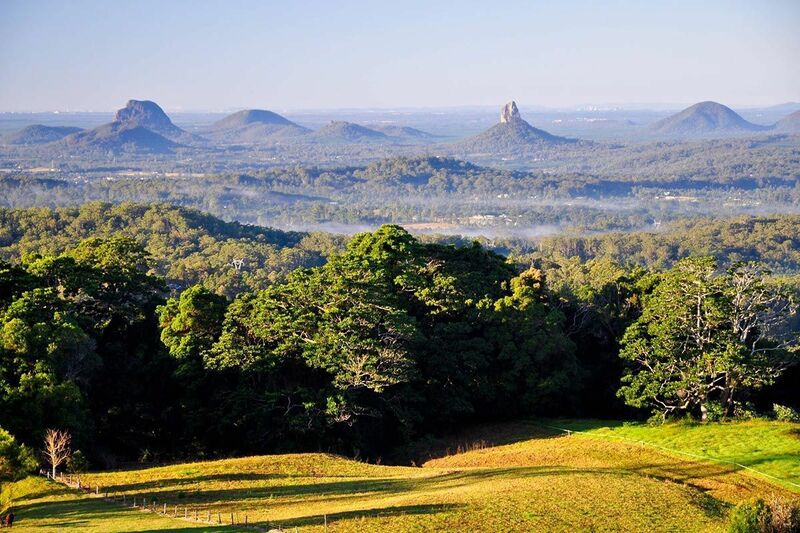 When you head up into the Sunshine Coast hinterland you will have the most incredible views back over the coast and of the Glass house mountains and you will small country towns like Maleny, Montville and Eumundi. 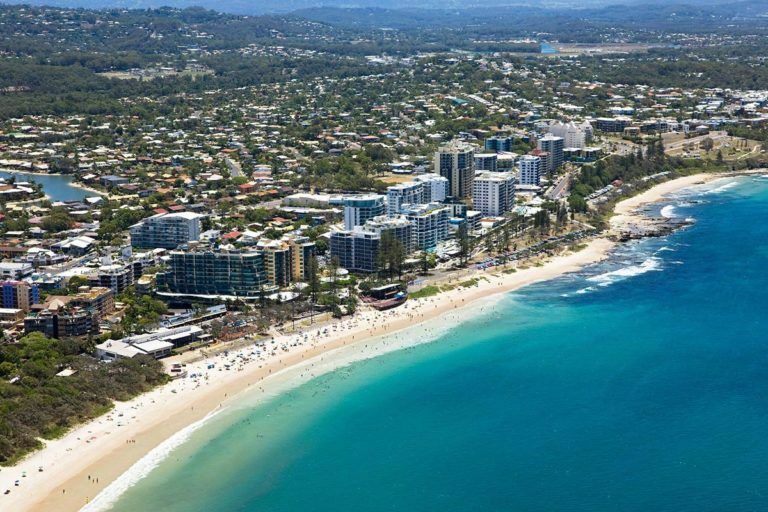 Each town has something different to offer and you will all love walking round them with book shops, antique markets, great coffee and local food, it will be a great day. 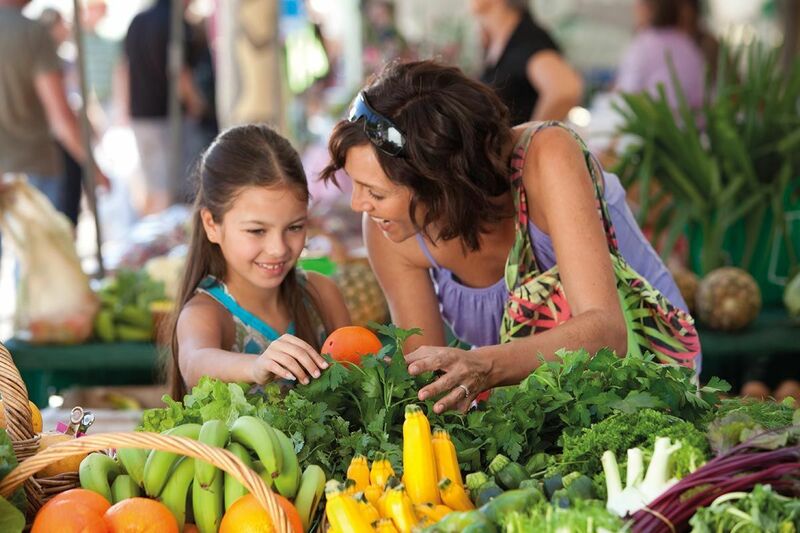 Everyone’s favourite is the Eumundi markets, every Wednesday and Saturday you will find the town alive with people and music, stalls of local produce will entice you in.